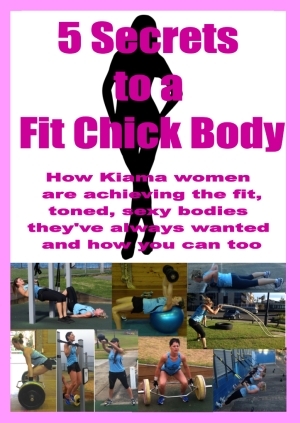 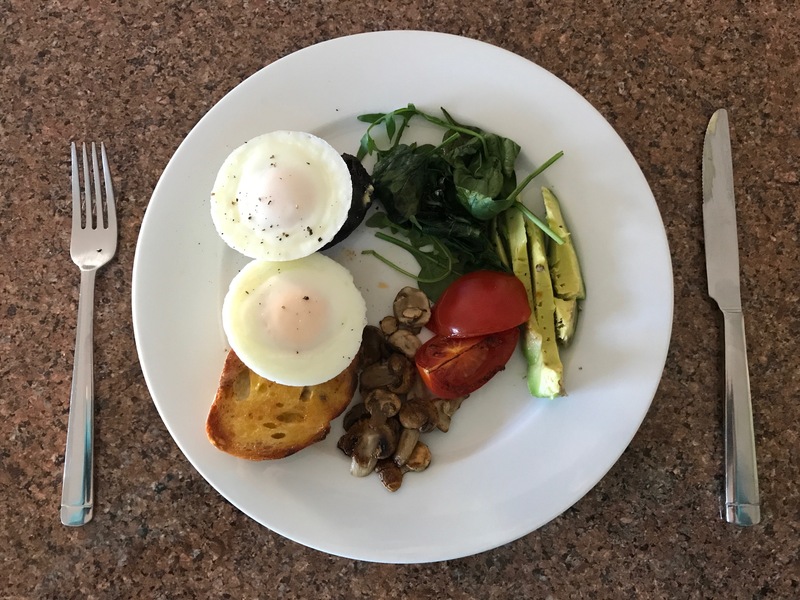 Today’s Friday Fuel Recipe is one we discovered back in 2016 at our Kiama Gym Oxygen Health & Fitness. 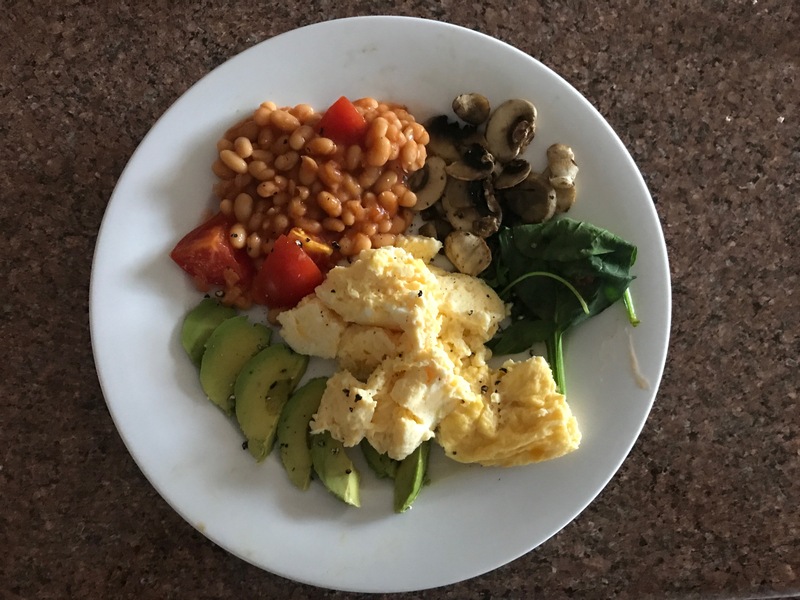 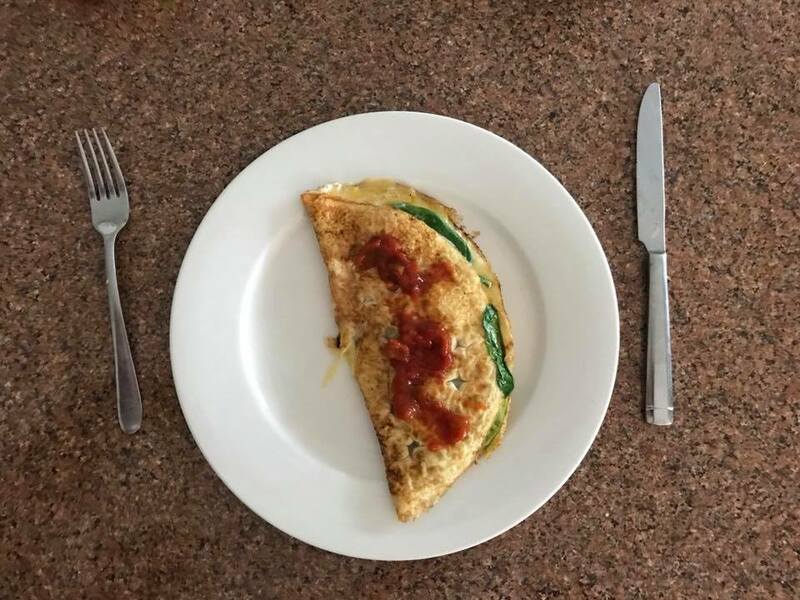 It has Lean Protein with the Eggs, Healthy Fats from Avocado and a few Veggies which offer Fibre & some great Vitamins and Minerals. 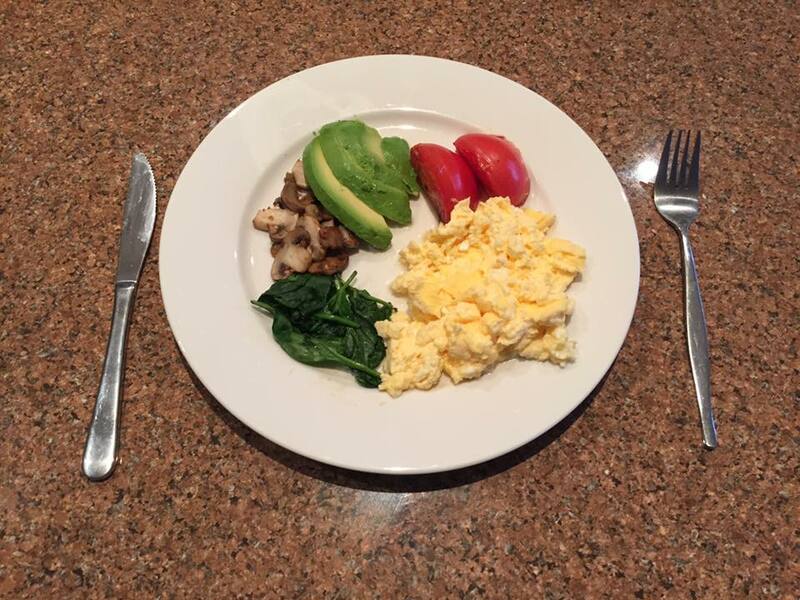 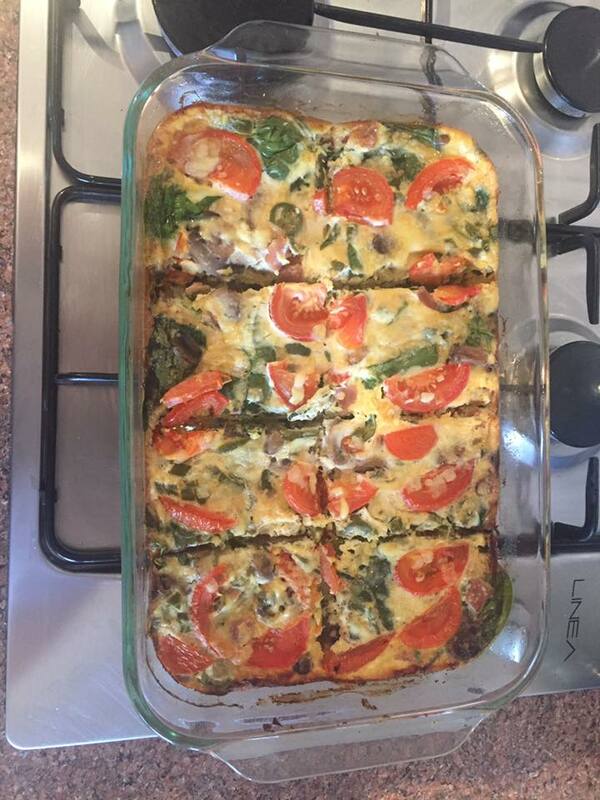 If you train before Breakfast or want to add Muscle you’d add in some Starchy Carbs as well. 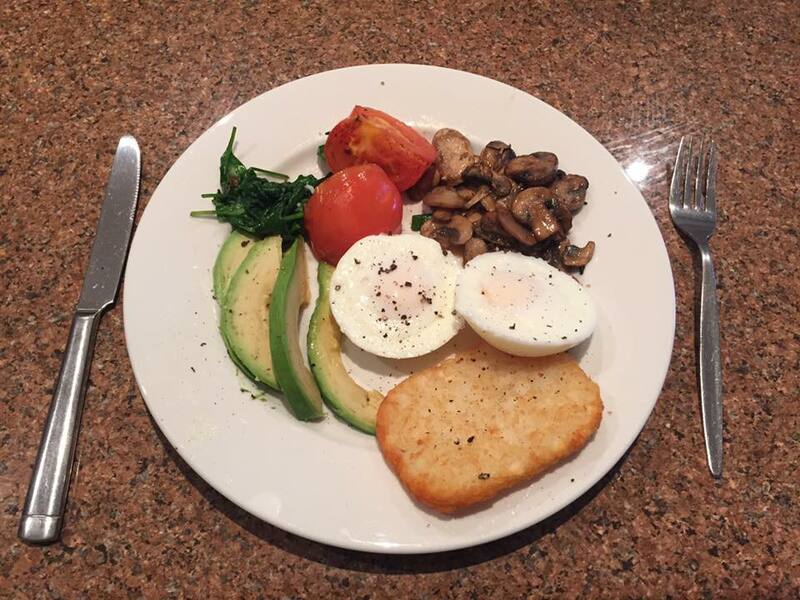 You can do Breaky Mates sooooo many ways, like these photos show. 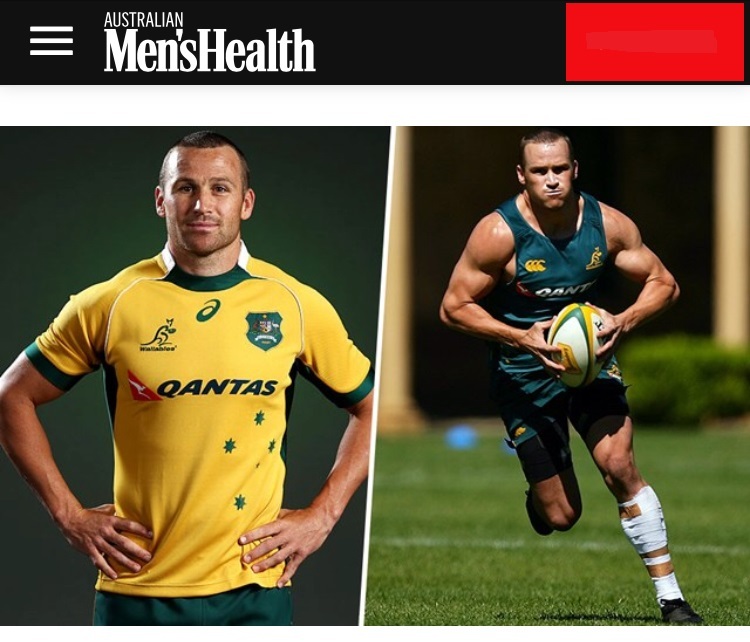 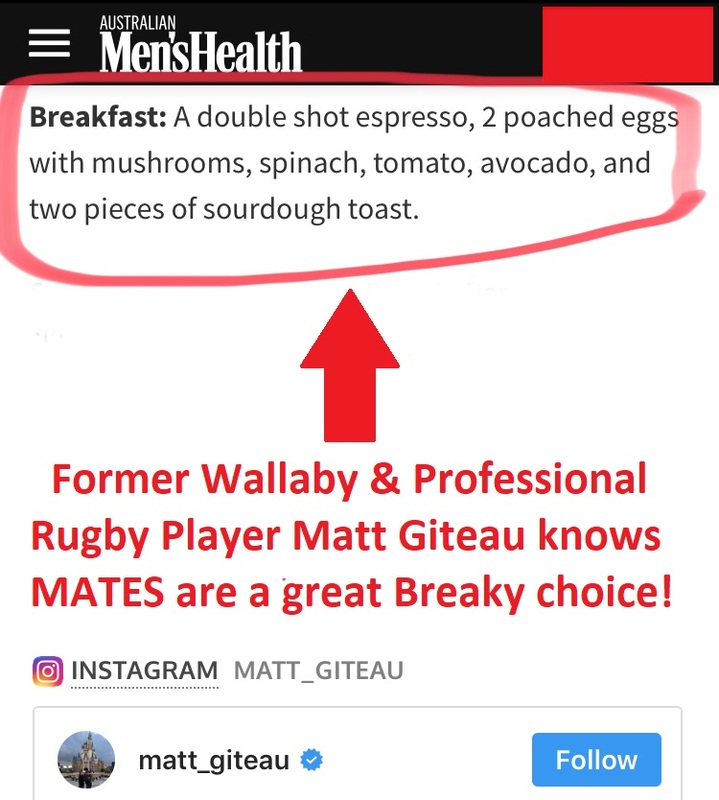 Former Wallaby & Professional Rugby Player Matt Giteau knows MATES are a great Breaky choice!